In this interview by Jason White, Joshua Levy, a British entrepreneur describes why he is importing traditional British grub into Russia (editor). 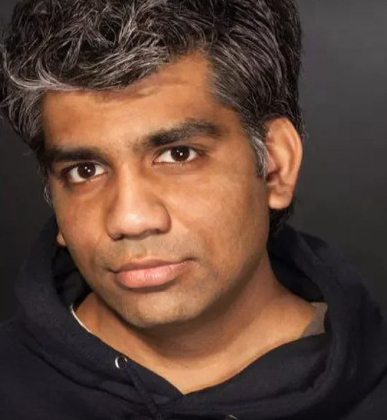 Joshua, you have recently started your own company in Moscow. 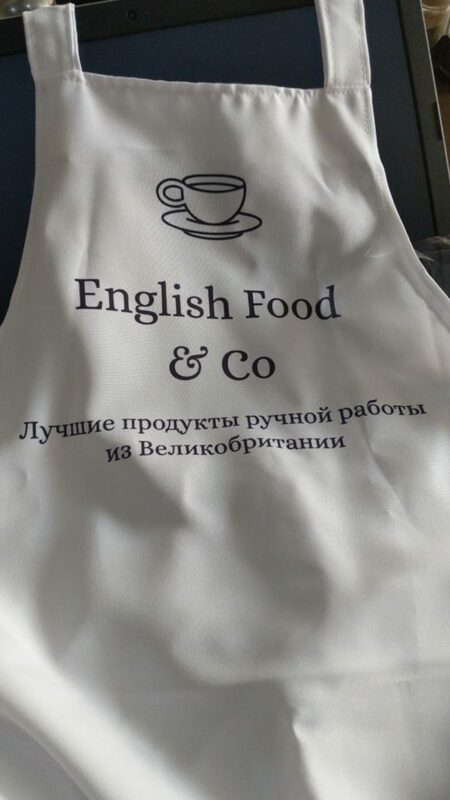 I have seen many Facebook posts and photos with you promoting your English Food & Co, but perhaps you can explain what the company is and why you were inspired to do this in Russia? The idea originated from the fact that the UK is virtually unknown among Russian people here [in Russia]. Most people are well versed with British values, know about the monarchy, English afternoon tea and that London is the capital of Great Britain. Apart from that, Russians know very little about the UK, especially food. While most people don’t think the British have much of a national cuisine, in fact we do and given that there is no British outlet; retail or commercial selling food in Russia, I thought of importing the same, thus giving Russians a traditional homemade British dining experience in the comfort of their own homes. Obviously, many food products are under the sanctions list so what specific products have you chosen and why? 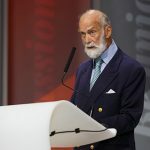 Considering the geopolitical situation, I decided on importing a mixture of well known and least known, albeit popular foods i.e., hand roasted selection of finest coffee, handpicked, and brewed teas supplied by HR Higgins, holders of Royal Warrant in the UK. 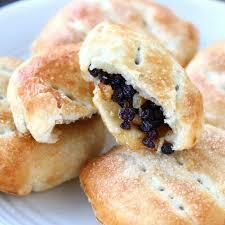 In addition, I chose Lancashire Eccles Cakes, Yorkshire and Sticky Toffee pudding. For seasoning, I chose Bistro gravy granules which serve as a fine accompaniment to Yorkshire Pudding; add a roast beef or chicken or cooked sausage, and your Sunday Roast is already ready in Russia. For desserts, I picked Sticky Toffee handmade in Cumbria, stocked by elite retailers in the UK, holding a consistent 5-star rating by consumers. For chocolates, I’ve chosen Pump Street Chocolate, which is exclusively hand made with cocoa roasted in Ipswich. Where can the foreign expat community (and Russians wanting to try) who enjoy and miss British Food products buy your products? What has been the general feedback from Russians regarding your promotion of British Food? So far, the response from our Russian customers has been phenomenal. Within three weeks, we had sales from individual customers ordering our finest selection of jams, and afternoon teas. One of our customers is Anatoly Popov, the Deputy Chairman of the Executive Board, Sberbank of Russia. Customers have posted Instagram pics of them licking their fingers. People have 4-5 cups of tea, as a single cup just won’t do, inviting their families to dine on Yorkshire Pudding with Bistro Sauce, their happiness is written on their faces. Will we eventually be able to buy your products in larger supermarkets like Auchan, Magnolia and Azbuka Vksusa? In the future yes, this is on our action plan, when the business develops. Will you be importing food products that are specific favourites to British nationals like Yorkshire Pudding, Teas and Marmite for example? 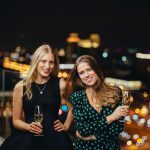 Yes, for sure, that’s the whole idea, of making people feel at home away from home, as well as giving that same experience to our Russian consumers in relation to British dining experience. What are the challenges you face in bringing short shelf life food products into the country? Most of our cakes and puddings have a 2-3 week shelf life, and we factor in the 2-3 days necessary for customs clearance, air freight shipping from London Heathrow to Moscow Sheremetyevo Airport using commercial airliners. Whilst this is an expensive option, I would like to deliver our products into our customer’s hand asap, to maintain freshness, taste and that traditional British experience. 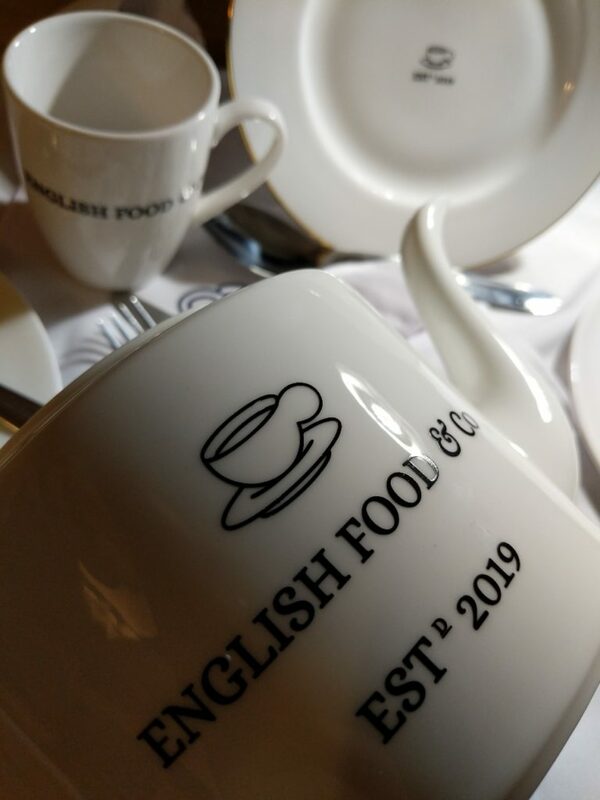 What is your long-term vision about English Food & Co? Will it be a food import business with Moscow as the only destination or will products be available in other cities throughout Russia. Well for now, I would like to keep our business strategy and development under wraps, 😉 best not to let the cat out of the bag just yet. But for sure, I have some exciting plans for developing the food import business across the Russian Federation, not only in Moscow. 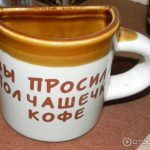 How can the expat and Russian community contact you if there is a specific food product they would like to buy from the UK? Currently we are unable to handle specific requests for products not currently stocked, due to import and licensing restrictions in Russia. 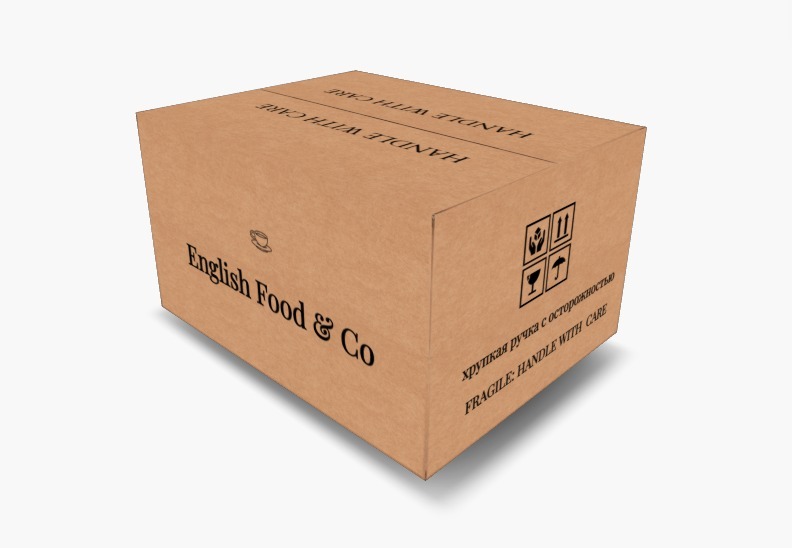 For items we do currently stock, our customers can contact us by our website https://englishfood.ru, or by calling +7 499 3488 193. In addition, they can make a request or contact us through our social media channels: https://facebook.com/englishfoodrussia and https://instagram.com/englishfoodrussia. If there is enough demand for a particular product to justify our product range, for sure I will look into that. In the near future we will be holding our first public event for the Russian public where everyone can come and try our products for themselves.